At Nelson Financial Strategies, the commitment and sacrifice of those serving in our U.S. military is held in the highest regard. Both Jimmy Nelson and Blair Kikta have served our country proudly, and they now consider it a privilege to serve our veterans by assisting them with their financial planning and Veterans’ benefits needs. GMM2 James M. Nelson enlisted in the United States Navy in February 1983 and completed seven months of Delayed Entry Enlistment before beginning basic training in September 1983. He then attended Basic Training, Gunner’s Mate A School and Basic Electronics and Equipment School at US Naval Station, Great Lakes, IL. Following his training in Great Lakes, he attended Gunner’s Mate C School for the AEGIS MK26 Guided Missile Launching System in Fridley, MN. 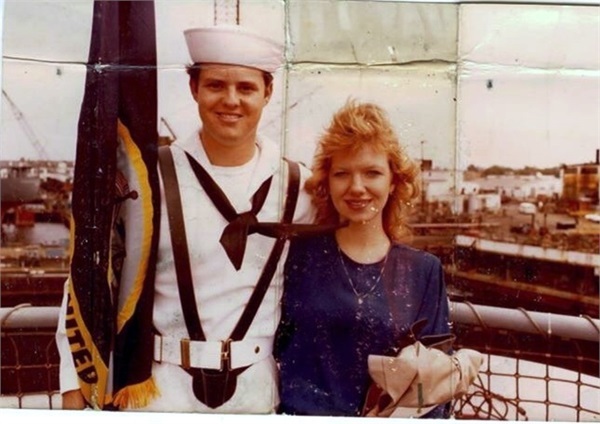 Upon completion of his C School training, Gunner’s Mate Nelson was stationed aboard the USS Scott DDG-995, a Guided Missile Destroyer ported out of US Naval Station Norfolk, VA. Gunner’s Mate Nelson served aboard USS Scott until he was Honorably Discharged in 1987. During his time as a member of the Scott Crew, Gunner’s Mate Nelson advanced in rank to that of GMM2, Gunner’s Mate Missiles Second Class Petty Officer. 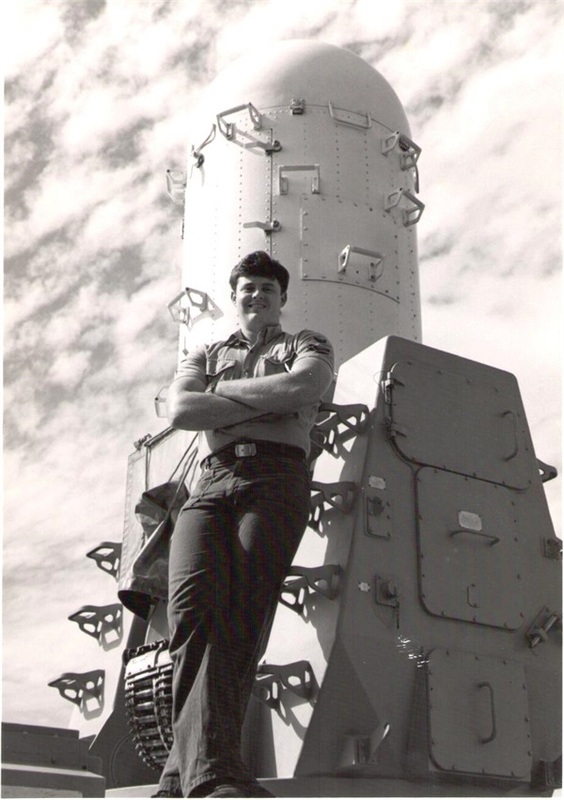 He served in this capacity as the Work Center Supervisor for the Forward and Aft Missile Launching Systems respectively. He was also certified in the use of small arms and served on the Ship’s Roving Security Patrol and Shore Patrol Details. While Scott spent considerable time away from port, GMM2 Nelson’s most significant time underway occurred during Scott’s Mediterranean / Indian Ocean cruise from 27 August 1985 to 16 April 1986. During this cruise, Scott was assigned to both the Sixth and Seventh Fleets respectively. She participated in operations in the Mediterranean Sea off the coasts of Lebanon, Israel and Egypt; a Search and Rescue Mission in Iskenderun Bay, Turkey; transits through the Suez Canal; operations in the Indian Ocean North and South of the Equator; and three missions in the Gulf of Sidra off the coast of Libya. MSgt Austin B. Kikta enlisted in the United States Air Force in May 1989 and completed eight months in delayed enlistment before beginning basic training in February 1990. He then attended aircraft maintenance technical school at Sheppard AFB, TX. MSgt Kikta’s initial assignment in the United States Air Force was to McClellan AFB, CA where he served as a Crew Chief on WC-135B aircraft in the 55 Weather Reconnaissance Squadron. In August of 1993, he received an assignment to the 962 Airborne Warning and Control Squadron as a Crew Chief. While assigned to the 962 he deployed seven times to Howard AFB, Panama in support of drug interdiction operations (The War on Drugs). Additionally, while assigned to the 962 he was selected to attend Airman Leadership School where he was awarded the title of Distinguished Graduate. 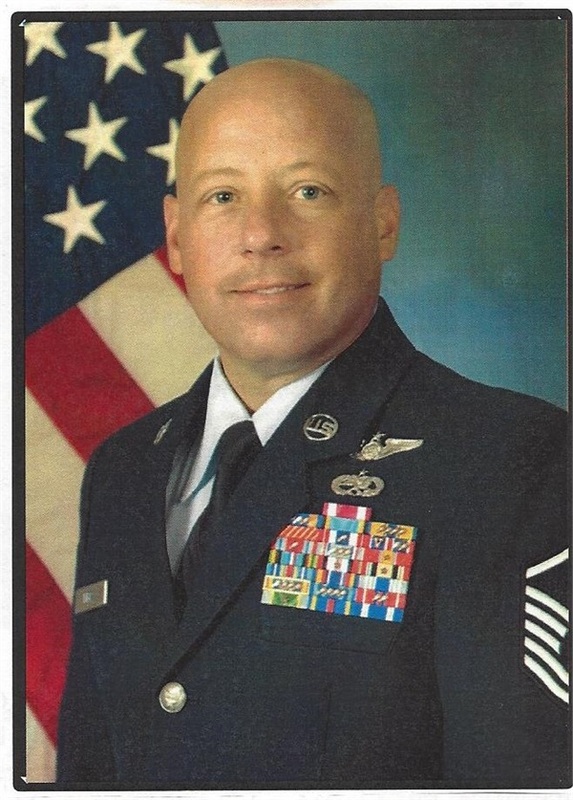 In August of 1997, MSgt Kikta received orders to the 366 Equipment Maintenance Squadron, Mountain Home AFB, ID as Aircraft Repair and Reclamation Specialist. While assigned to the 366 EMS he applied for retraining in February 1999 to Flight Engineer and was selected. In May 2004, MSgt Kikta was assigned to the 4th Special Operations Squadron, Hurlburt Field, FL. While at the 4th, he flew the AC-130U and served as Flight Engineer Functional Manager. While deployed, he served as crew Noncommissioned Officer in Charge and Squadron Superintendent in Operations ENDURING FREEDOM and IRAQI FREEDOM.In December of 1999, MSgt Kikta was assigned to the 41 Electronic Combat Squadron, Davis-Monthan AFB, AZ. In September of 2001, he was selected to attend the C-130 Flight Engineer Instructor course. Quickly after returning from his instructor course, he was deployed to fly missions in Operation ENDURING FREEDOM and in late 2002 he was tasked to support operations in Southwest Asia which turned out to be Operation IRAQI FREEDOM. 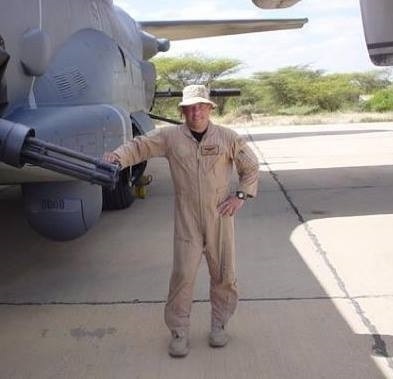 In 2010, MSgt Kikta’s last assignment was to the 19th Special Operations Squadron as the Operations/Squadron Superintendent and Instructor/Evaluator Flight Engineer. He led and managed the squadron’s enlisted force and conducted initial qualification training for the next generation of AC-130U Gunship flight engineers. MSgt Kikta retired from the US Air Force on October 7, 2011. Established in 1952, the Non-Service Connected Disability and Aid and Attendance Pension provides qualifying veterans and their spouses a monthly pension to assist with the costs of Long Term Care. 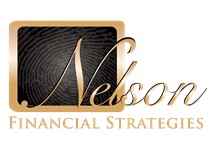 The team at Nelson Financial Strategies can assist in applying for the non-taxable benefit. Burial in one of the 131 national cemeteries is an honor reserved for U.S. Armed Forces veterans discharged under other than dishonorable conditions. The U.S. Department of Veterans Affairs maintains this tradition for veterans, their spouses, and eligible dependent children. This honor is also extended to World War II era Merchant Mariners. For additional information, please visit our Veteran Interment Benefits page or visit www.cem.va.gov. Military Records — If you need to obtain a copy of your military records or those of your deceased loved one, you may complete the application by accessing Form SF-180 here or visit the National Archives website. 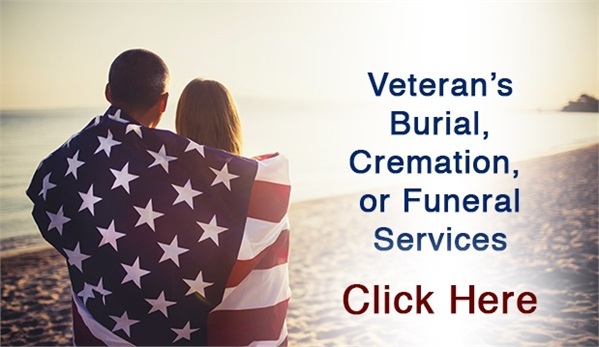 Burial Benefits — For veterans who are eligible for burial in a national cemetery but whose remains are interred elsewhere, burial benefits may be available. To apply for these benefits, complete Form 21P-530 here. Presidential Memorial Certificates — To request the Presidential Memorial Certificate for an honorably discharged deceased veteran, please complete VA Form 40-0247 here. For complete information regarding all benefits due to our service men and women, please visit the Veterans Administration’s website at www.va.gov.